Webinar 14 – November 2018- Clean Label – for Pets, too! Presented by: Karen Lynch, Sr. Director Qualitative Insights and Amy Mahony, Sr. Researcher Qualitative Insights. Who are these Clean Label pet owners? How does the industry understand and deliver specifically what they want? We asked pet owners in our Clean Label Enthusiast Community about their attitudes, habits, and priorities for providing their pets with "Clean" foods and treats. We found many insights to share regarding what they regard as safe, natural, and high quality. 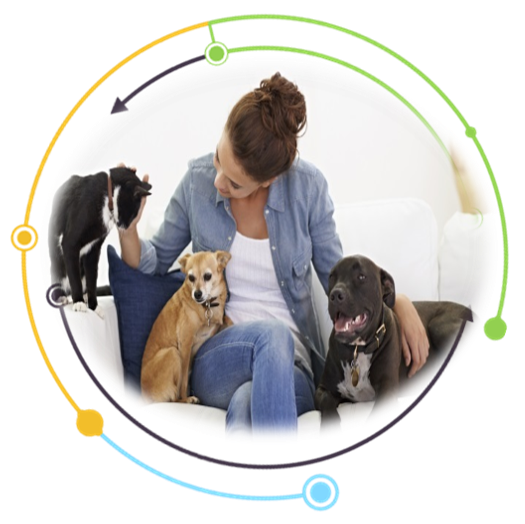 Get more information on research with Clean Label Enthusiasts on Pet Care.